Club contact person for compiling and editing data on their GCF Club Member webpage. Need both name and contact information (phone and email). Office location (if have one) with physical address. Mailing Address (if DO NOT have an office OR if mailing address is different from office location). 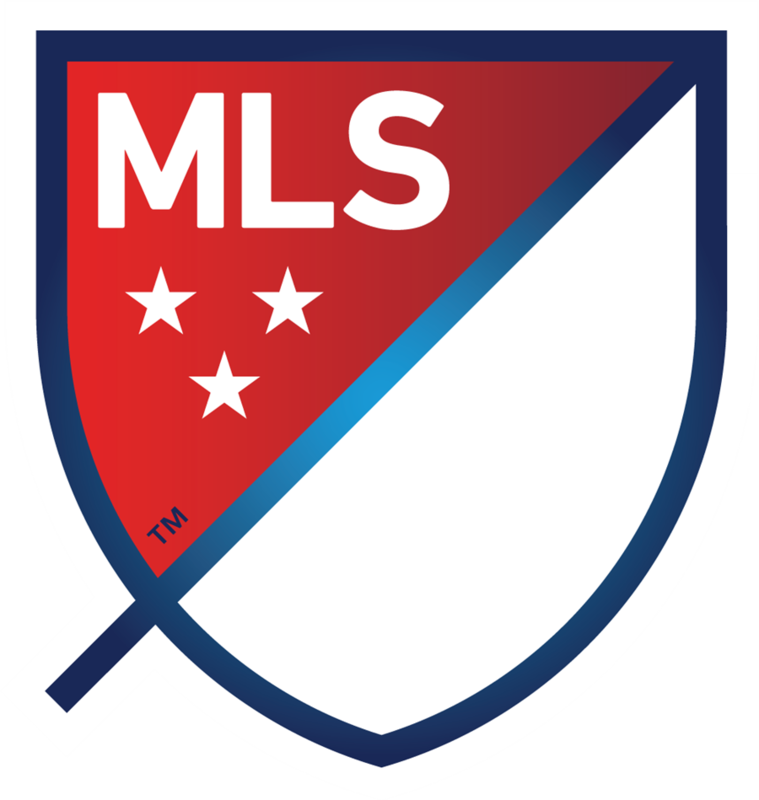 Club website URL (web address). Game Fields - list of all field complexes that this club uses where GCF games are played. Please email above information to GCF Webmaster. 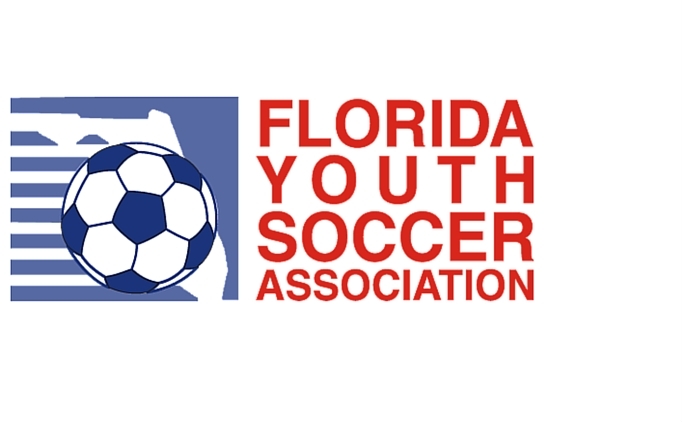 At the Premier team level, both Greater Central Florida Youth Soccer League (GCF) and Brevard Youth Soccer League (BYSL) have enjoyed a mutual arrangement over the years where the premier teams of the BYSL clubs have participated in the GCF League. Information on these clubs can be found on the BYSL Member Clubs webpage.